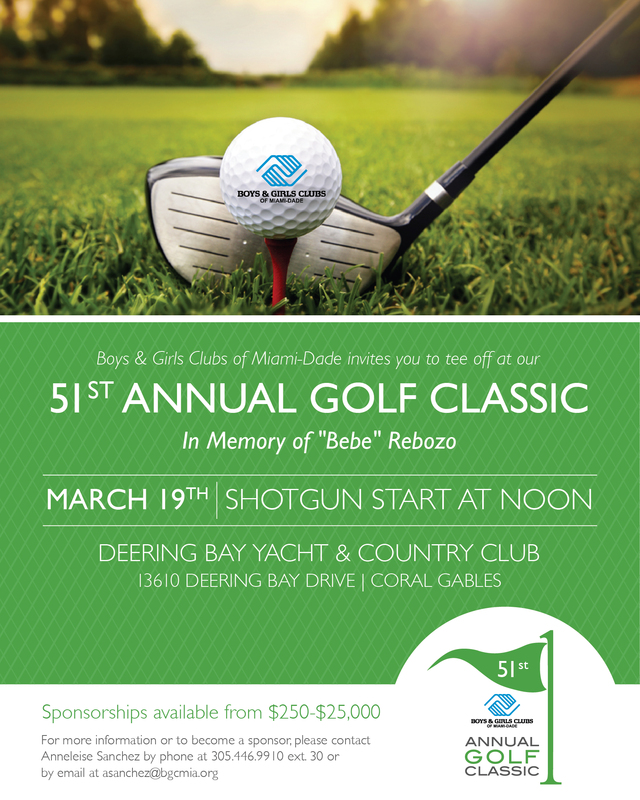 Boys & Girls Clubs of Miami-Dade is hosting its 51st Annual Golf Classic in Memory of “Bebe” Rebozo on Monday, March 19. The tournament offers the chance to play for fun or at a competitive level. 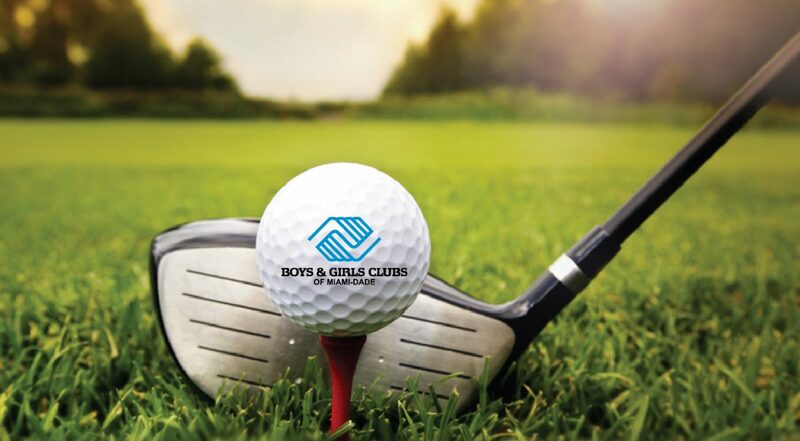 Participants will engage in an enjoyable golf experience, in addition to raising funds for the Clubs’ youth development programs, which are based on fostering skills in computers, education, cultural arts homework, educational assistance, and social life competencies, as well as sports and recreation. The daylong tournament will begin with a putting contest at 11 a.m. The shotgun start immediately follows at noon. 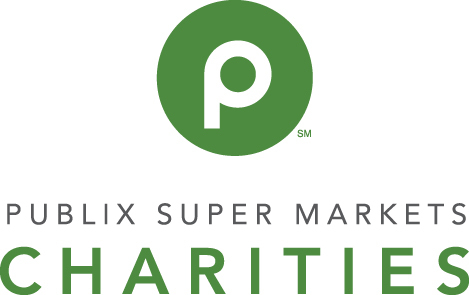 Immediately following the tournament, the day will conclude with an awards banquet and ceremony at 5:30 p.m.
Sponsorship/underwriting opportunities are available, ranging from $250 to $25,000. Underwriting opportunities are available from $500 to $2,000. A Tee Hole Sign Sponsorship is available for $250. Registration fees are $1,600 for a foursome. The admission price for dinner only is $100 per person. 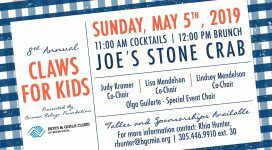 For more information about sponsorship or underwriting opportunities, or to reserve a foursome, individual golfer or purchase dinner only tickets, please contact Anneleise Sanchez 305-446-9910, or email asanchez@bgcmia.org.